From the billionaire industrialist Tony Stark in Iron Man, to Mark Zuckerberg’s portrayal in The Social Network, entrepreneurs in popular culture are often shown as maverick individuals, whose brilliance dovetails with bad manners. But the era of the Nutty Professor is over. Ten years after the Lehman Brothers collapse and in times of technological and social flux, stability rules, and boring is better. 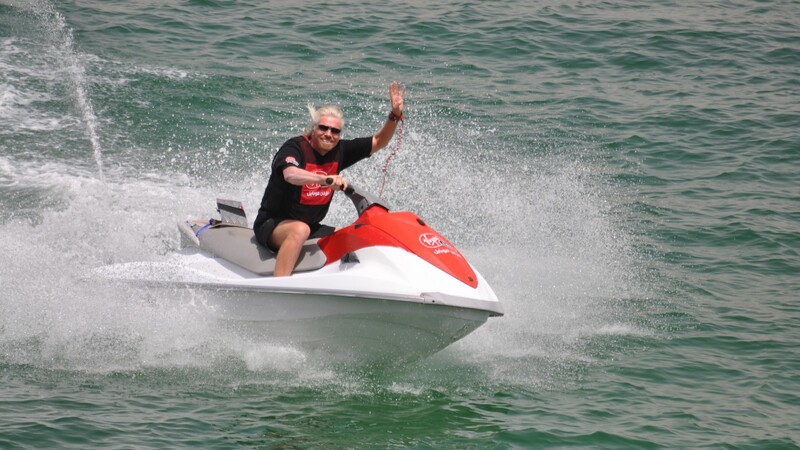 Disruption should mean innovation, not founder disputes and lawsuits. The best founders are not maverick individuals, but experienced team players, who hire staff good enough to threaten their supremacy, and promote supportive working cultures. Ideally, founders come in pairs, like Jobs and Wozniak or the Wright Brothers, with the complimentary skills to support each other as a business evolves. Founders should also be great communicators and salespeople. In the new millennium, 'sales' became associated with dishonesty, poor quality or telemarketing. But salesmanship is an artform. Founders must sell themselves to employees, investors and stakeholders, and they must sell their business. 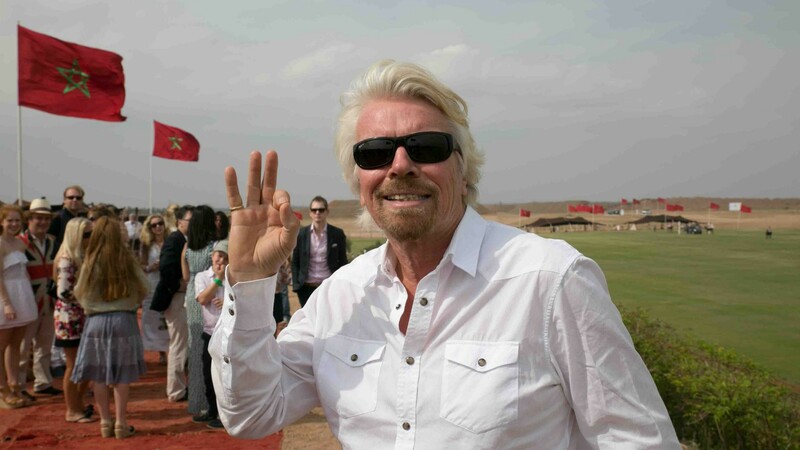 One of the greats, Sir Richard Branson, is a master salesperson. 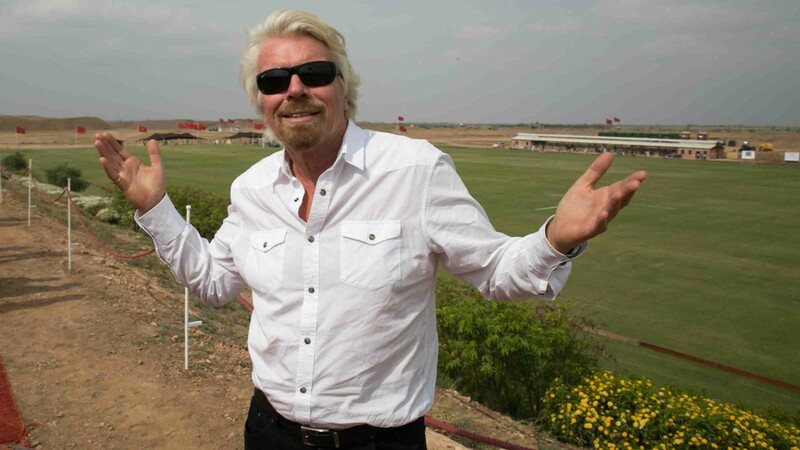 Early Virgin Atlantic flights would feature an in-flight video featuring a grinning Branson reminding us to ‘sit back, relax and enjoy the flight.’ Familiar words but, when spoken by Branson, the subtext was clear: Welcome to Team Richard. But in reality, it’s hard to find a single founder with all the traits required, which is why even the Bransons and Musks of this world need a team around them to balance things out. Great founders know that they need to surround themselves with the right support structure and if the right co-founder can’t be found, it means working with mentors, or making strategic hires at the top level. Sir Alex Ferguson, former manager of Manchester United, advises meeting the ‘other half’. Inspired by his past tactic: meeting the partner or mother of a prospective player to understand the personality underpinning the talent. Thirty-eight trophies later, Sir Alex had a point. Get to know the person in the context of their personal and professional relationships. As an investor you’re hiring the team behind the product. Ask them to explain their business then pick it apart. Do they react confidently, using it as an opportunity to sell their business, or do they take criticism personally, or convey a lack of vision and planning? Take a founder out for a meal, and have the waiter repeatedly bring them the wrong order. If the waiter ends up wearing the soup it’s not a great sign. Founder conflict is a major reason for start-up failure. Founders need to be agreeable and show humility when things go wrong. When talking to them, lower your voice until it’s barely audible. Are they straining to understand you or are they looking around the room? Are they curious in general? Great entrepreneurs ask how and why. If it’s money, give up now. Founders and investors must share a passion for their business, for what it means to customers and the community. Ask them how much they are paying themselves out of the business’s profits. If the answer leaves little room for investment in customer service or R&D, then politely decline. Are they open, accountable, do their sales numbers add up? It’s much better to be dealing with founder who is open from the start about shortcomings. Buried bad news is a shallow grave. Don’t be seduced by technology. At Concentric, as investors in technology, we are weary of the hyperbolic language surrounding tech. Beware phrases like 'game-changing' or ‘next generation’. Sometimes the most bankable technology evolves incrementally; Leonardo Di Vinci drew helicopters 400 years before take-off. As with all investment decisions, take the long view. Investors spend time studying the sales and revenue metrics of a potential business. But harder to gauge and no less important, is the personality behind that business. Unpleasant individuals can become successful, but as an investor you must hedge your bets. More often than not, the good guys and girls win.